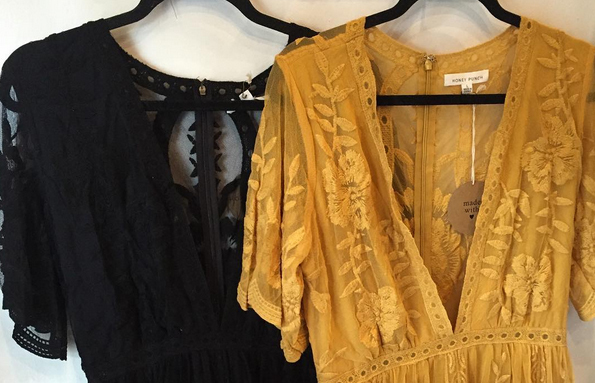 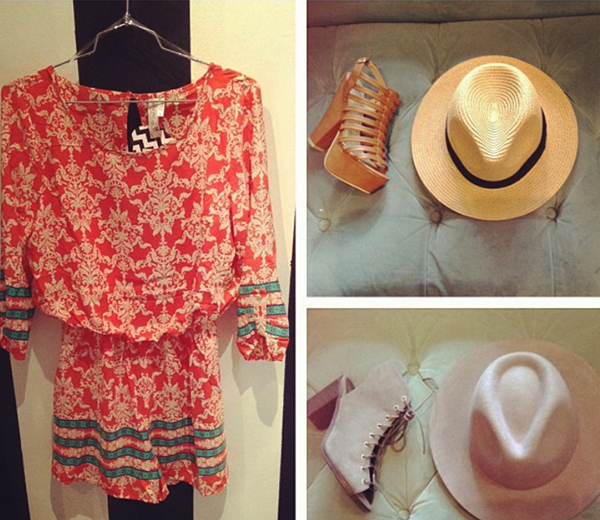 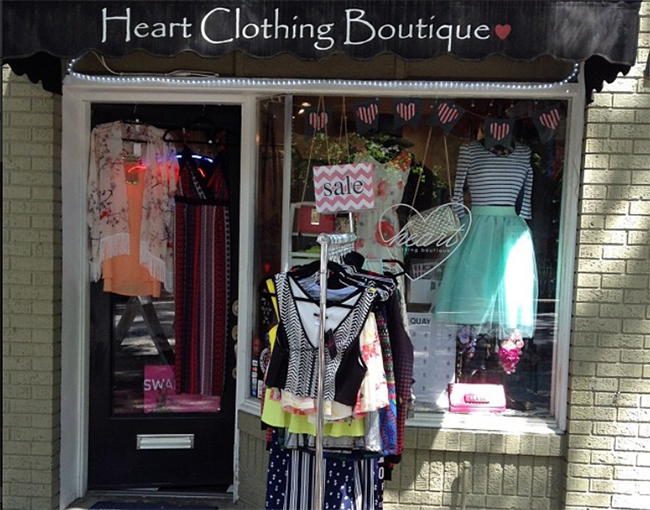 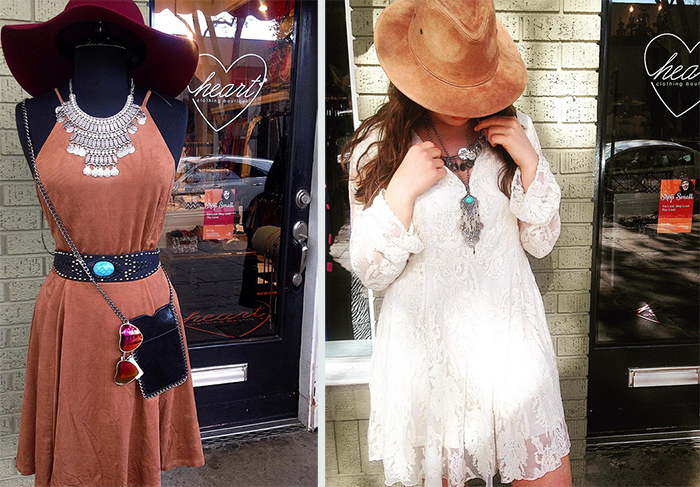 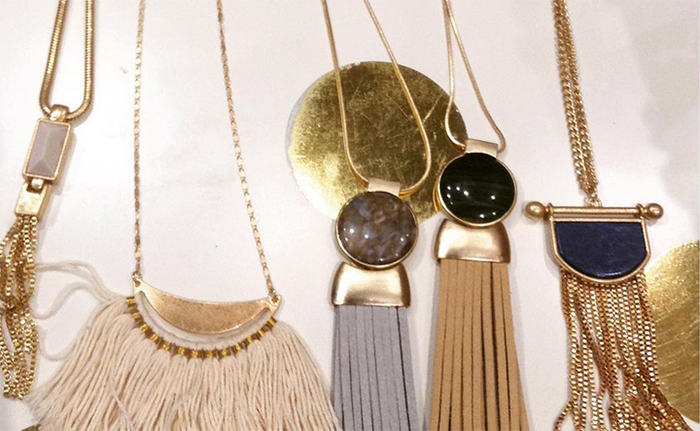 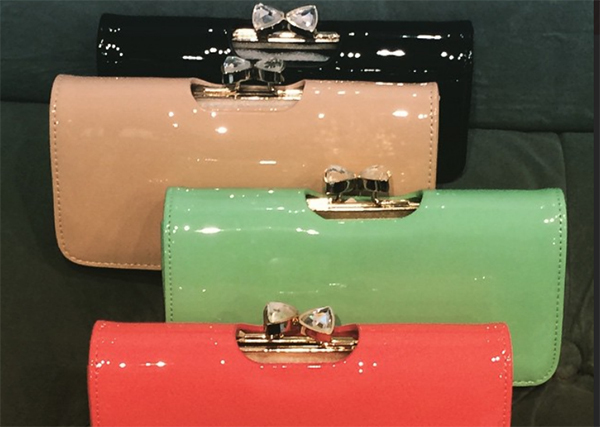 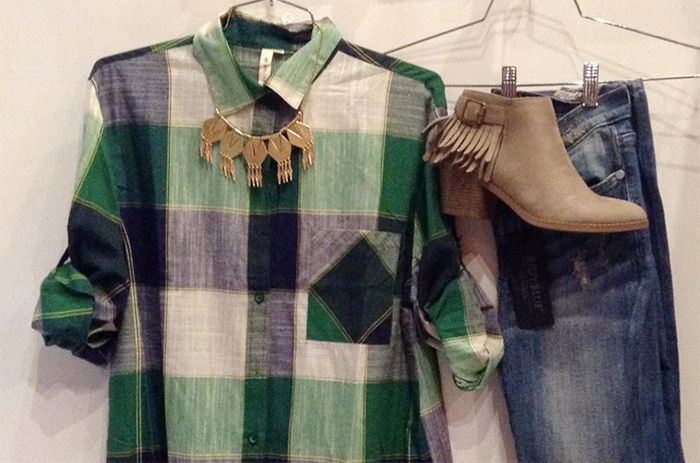 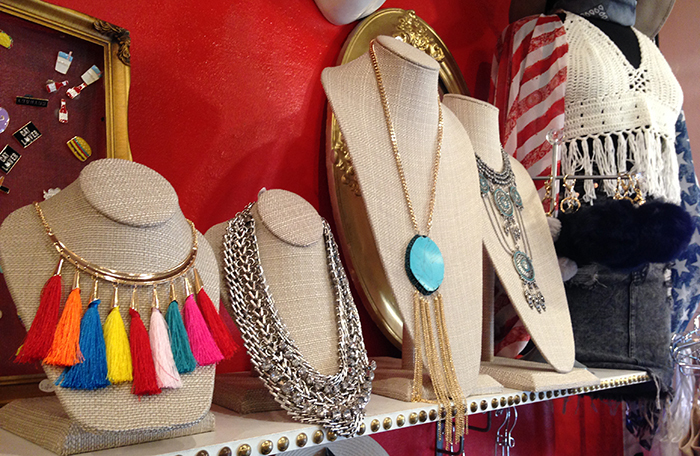 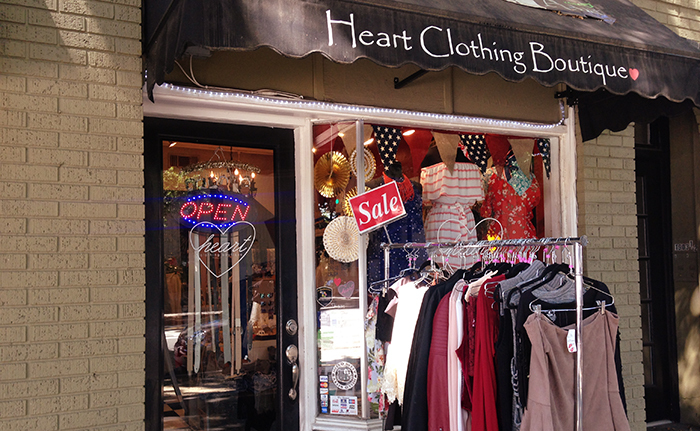 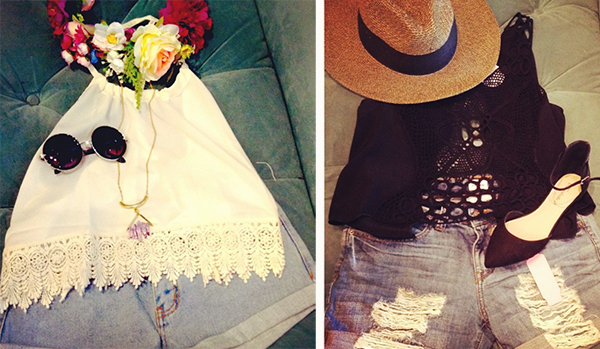 Located at 1903 Capitol Avenue, Heart Clothing Boutique is nestled in Midtown's Handle District. 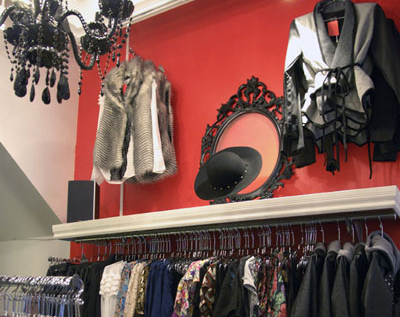 Outfitted with a pearl white deer head, stylish mirrors, a gorgeous fitting room, and an eye catching black chandelier that makes for the perfect centerpiece, this petite boutique is custom-made to provide its clientele with an extraordinary experience. 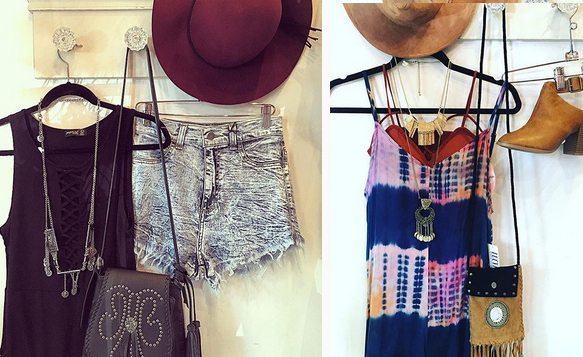 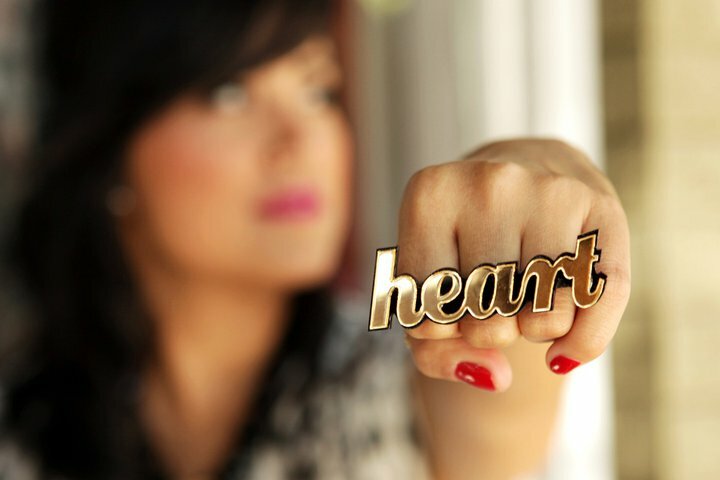 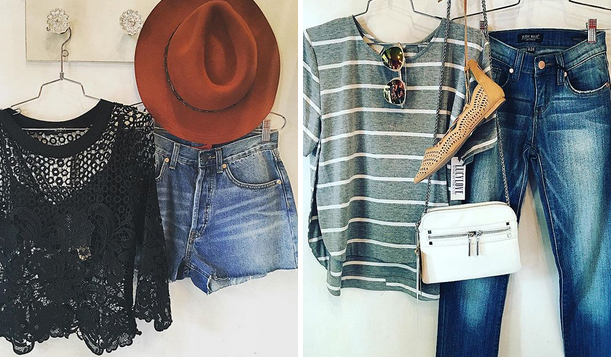 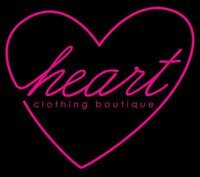 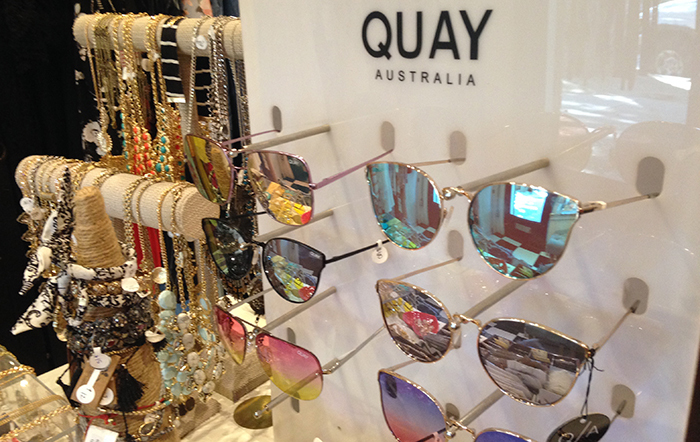 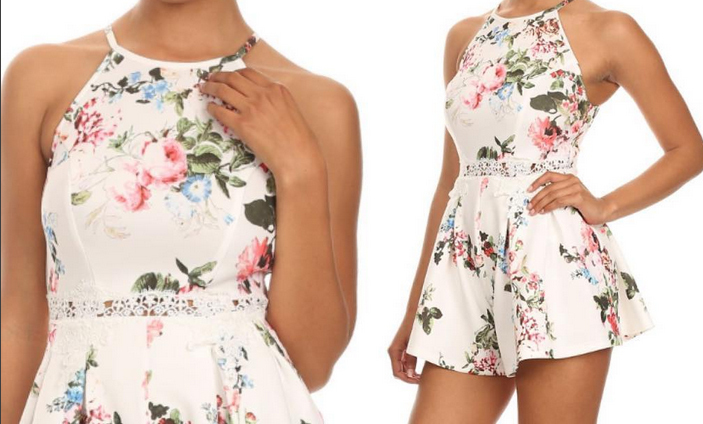 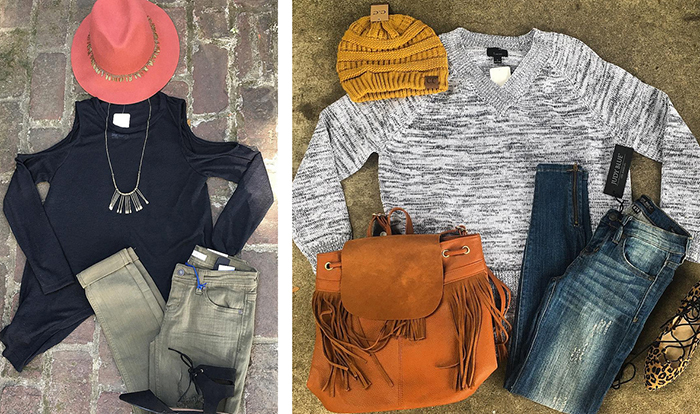 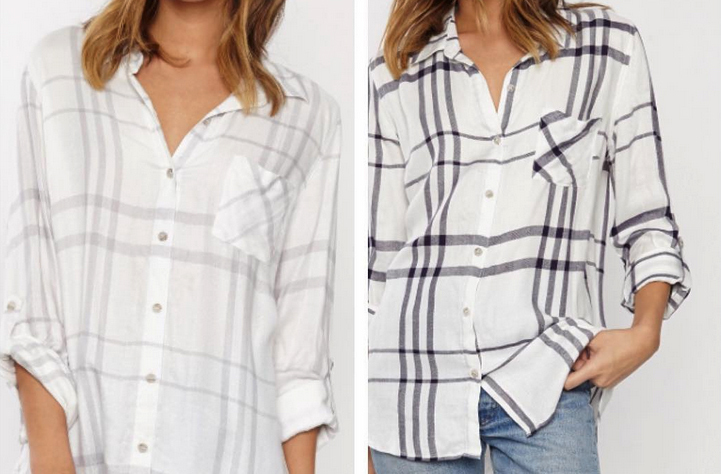 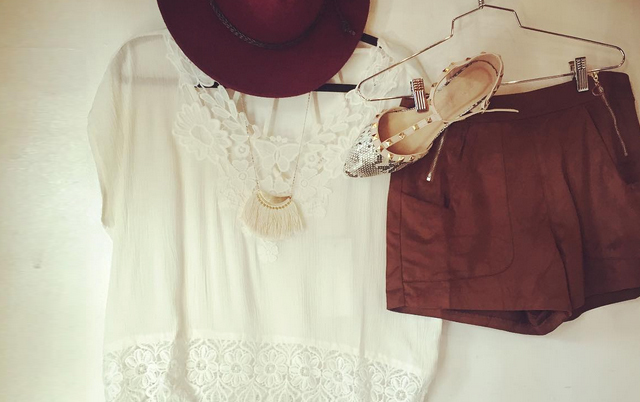 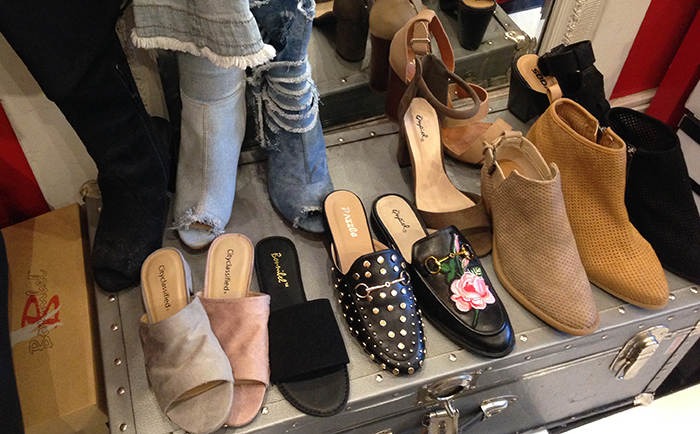 Heart Clothing Boutiques carries womens' favorites such as Keds, Bb Dakota, Tulle, Melody Ehsani Jewelry, San Diego Hat Company, and more.